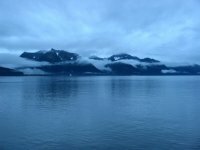 Alaska is definately the most fascinating place I have ever been. It is a must see place for everyone who loves nature. 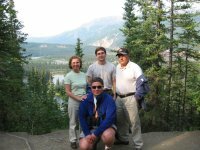 I stayed in Alaska for two weeks in the summer of 2002 with my family, moving from city to city, engaging in exciting activites we could only dream about before. 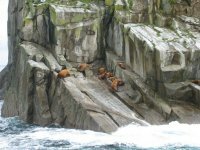 We had an amazing time seeing all the wonderfully different places in Alaska. 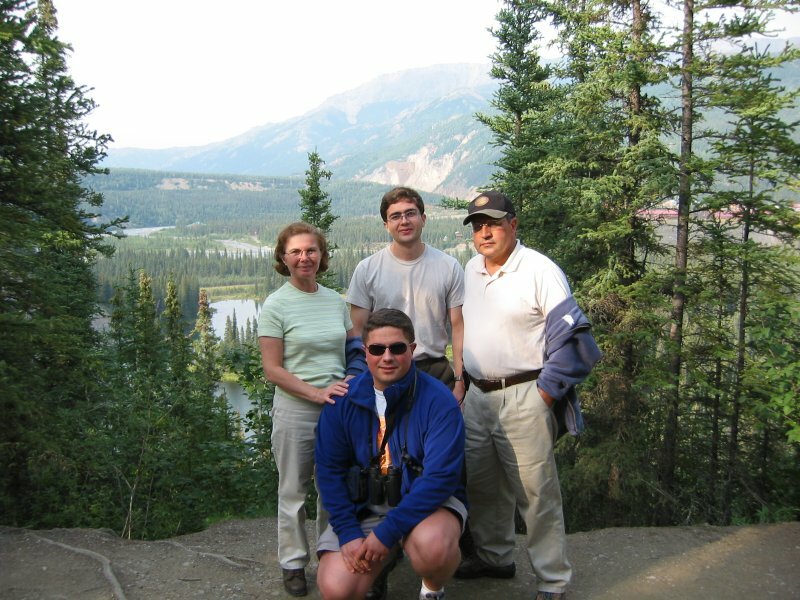 We spent some time in the beautiful Denali National Park, which houses Noth America's highest mountain Mt. McKinley. I have an inherent excitement about high mountains and couldn't help think to myself that maybe one day I would be returning to the park as part of a climbing expedition. Besides visiting Denali NP, we saw some of the glaciers. We also went fishing, white water rafting and took a nature scenery tour with a ship. I will try to explain the pictures below. Remeber that you can access larger versions by clicking on the pictures. 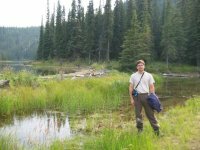 I was really surprised to find a beaver dam: What a fascinating infrastructure... But actually, beaver dams like these should be quite common in Alaska since nature is undisturbed. 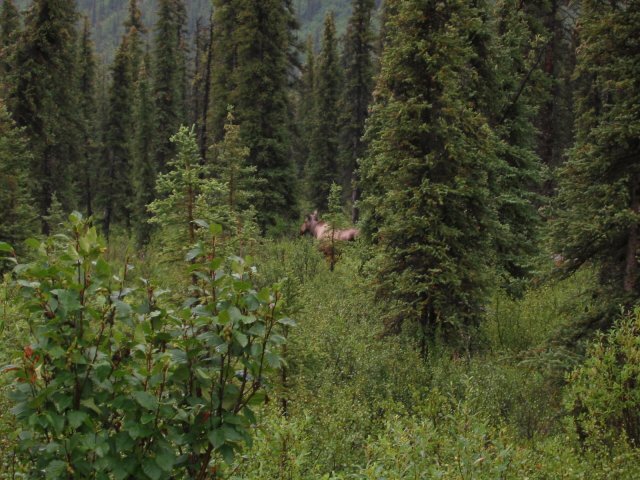 Moose are quite common in Alaska. Unlike in other states, they are easy to spot. 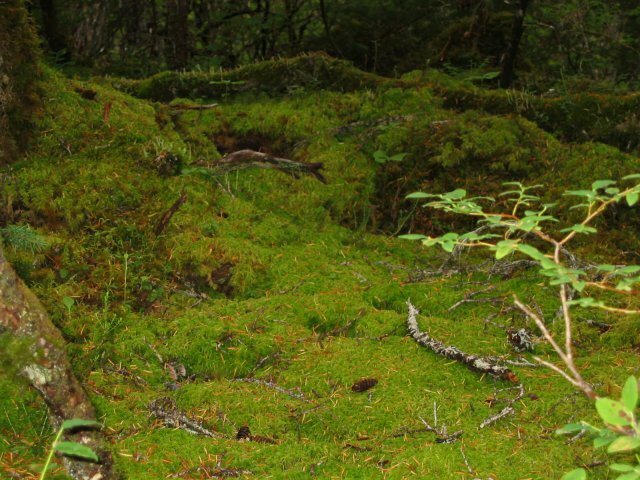 I couldn't beleive it when I heard that there is a rainforest in Alaska. 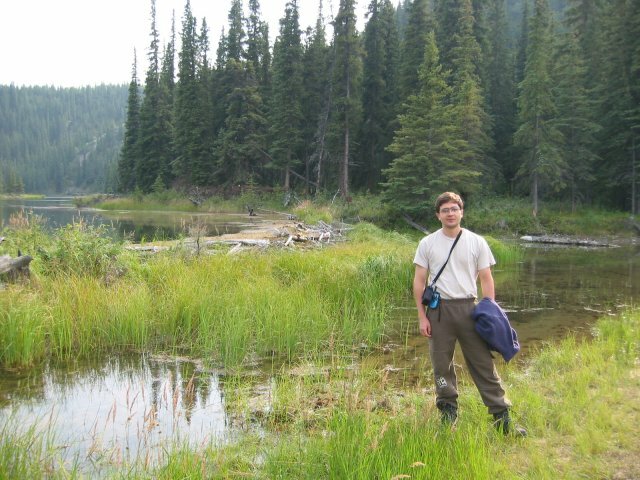 It is called the boreal rainforest and while quite unlike the Amazon, takes heavy rainfall. 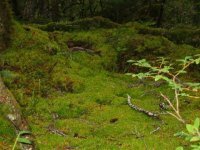 The undergrowth was especially interesting to me. Grizly bears are among the most amazing animals on Earth. They can grow up to 3meters tall. 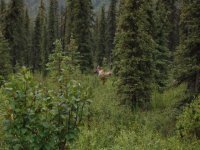 We saw quite a few on our tour in Denali NP. 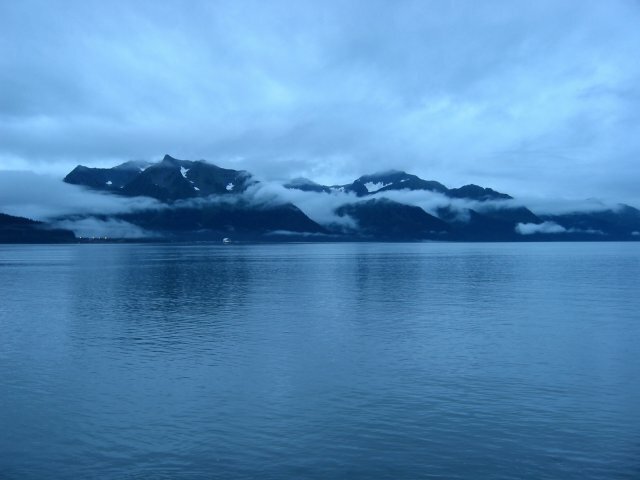 The glaciers occupying many parts of Alaska were formed in the last ice age and are in a continous process of melting. As these glaciers melt, huge pieces of ice fall into the sea with an amazing roar. 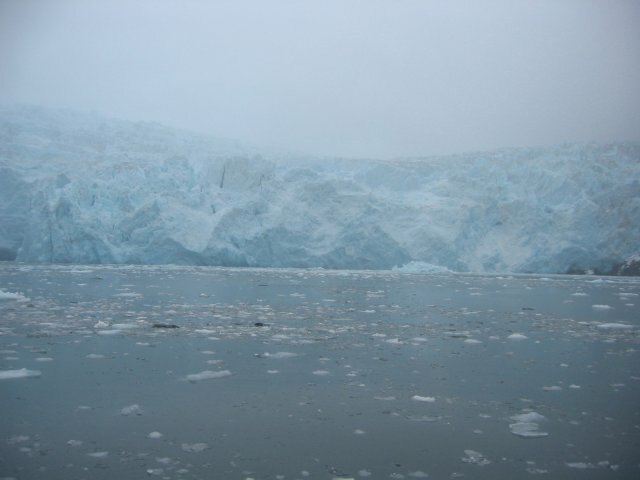 The blue color of the glaciers is caused by the increased density of ice and the resulting refractory index. I went fishing with my family. 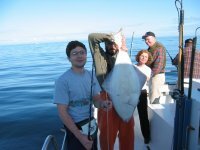 It was my first time fishing for Halibut, but unbelivable, I caught the largest Halibut on the boat. :) They say beginner's luck of couse but you cannot imagine how much one has to strive to pull the Halibut from the depths of the ocean. 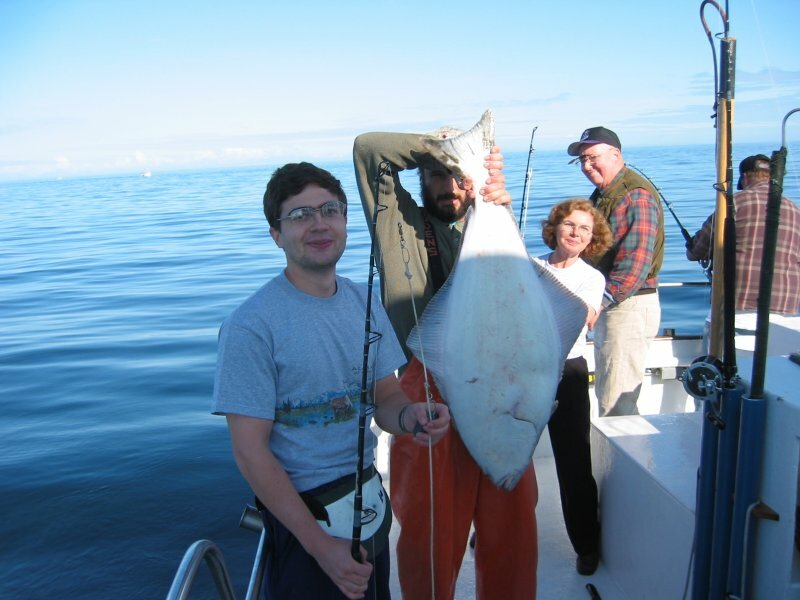 These Halibut were respectively small since it was the end of the fishing season and the fish had started migrating. 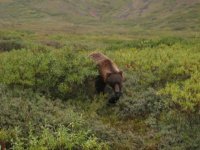 When the world lives the longest days of the summer, Alaska has unbeliavably long days. 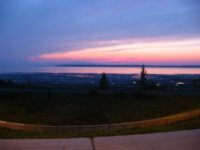 Fairbanks, a city a bit north of Anchorage, is not called "the city of the midnight sun" for no reason. Although it was August, the days were still quite long and sunsets took a long time. The view is from a cloudy day. 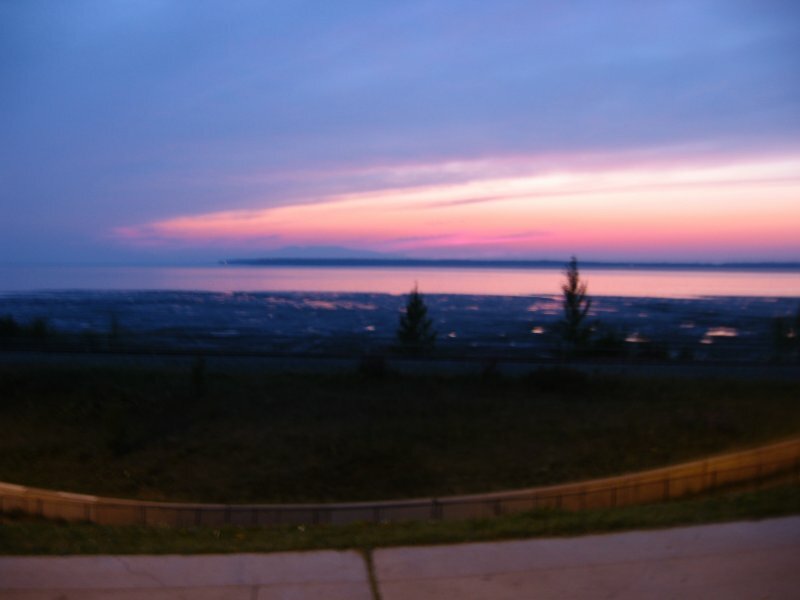 We were lucky to catch this beautiful view of an Alaskan sunset. 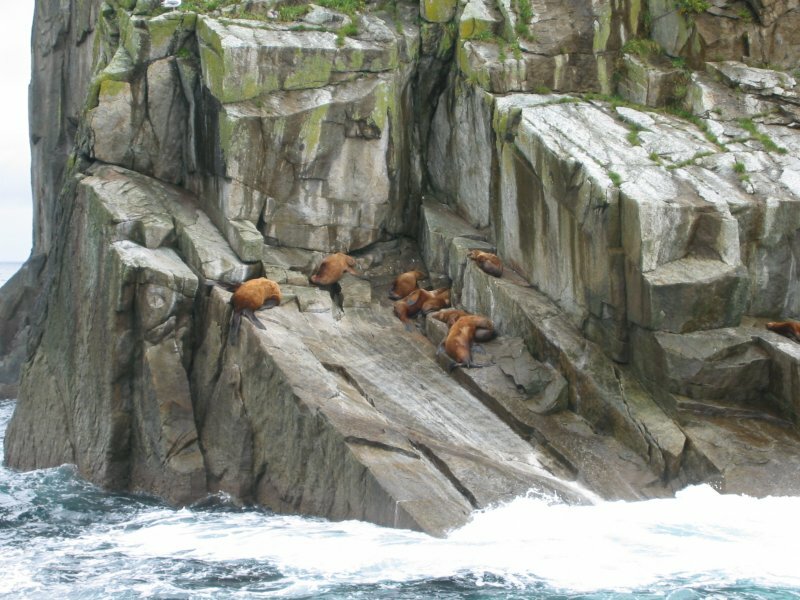 As we follwed the coast line in the cruise we took, we became increasingly facinated with the diversity of life. 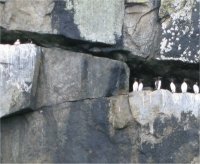 From whales to seals, and from puffins to murray, there were so many new species to see. These birds which are amazing to most of the Earth's people, are a common sight in the beautiful coasts of Alaska. One of the lakes in Alaska. 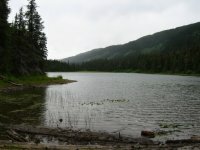 Much of these lakes were formed by glacial activity. A family picture on the decent to one of the lakes.